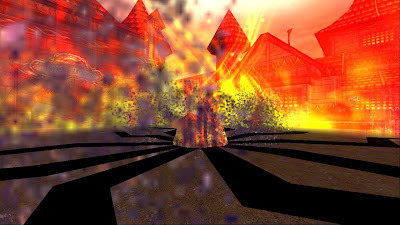 Rain of Fire does an amount of 300+ 800 over 3 rounds. 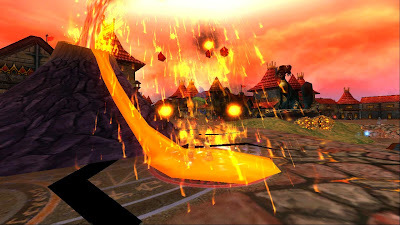 Volcano beats the record of the strongest spell in the game now with the most damage of 1100 to all enemies. Its even stronger than Leviathan which does 1030 damage to one enemy. 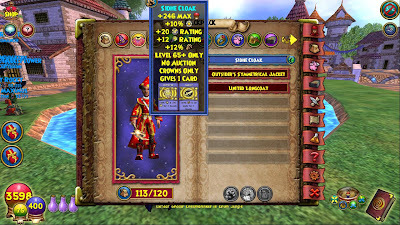 Even though storm may have more damage than the other schools rain of fire is now the strongest spell in the game :) Just because it does 800 over 3 rounds doesn't mean its not the strongest spell in the game.Imagine using this spell with 2 blades! I can't even imagine how much damage it would do to all enemies. 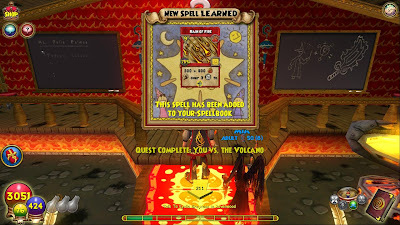 So no matter what others say about this spell, remember its the strongest spell in the game now :) Fire Rules!! 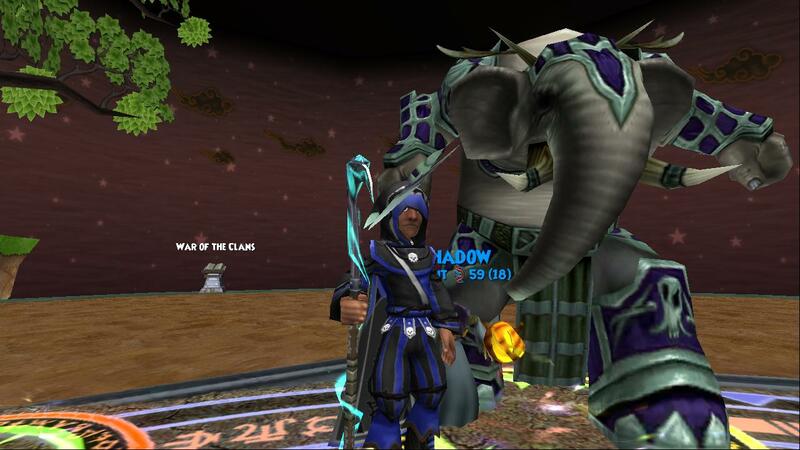 I think all of the level 68 spells are my favorite now :) Next spell to get is the Woolly Mammoth. I really do like that spell! This is another strong spell which does 800-900 damage plus a stun to one enemy! I really do like this spell and I am glad that the ice school is finally improving on damage. 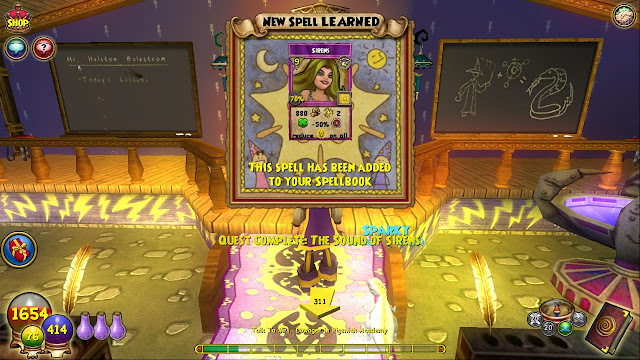 I can't wait to replace this spell with colossus. Sorry colossus! Anyways, other than the level 68 spells, to end this blog post I hope you all had a great Thanksgiving! 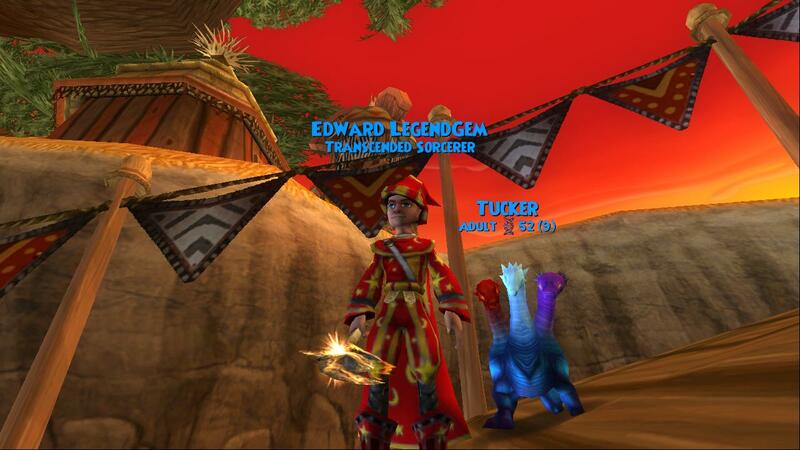 I am ready for Christmas, and can't wait until Kingsisle releases the Christmas items in the game. I wish they would release Christmas quests along with the update... Oh well :) At least there is something with Christmas on the game. Have fun around the Spiral everyone! 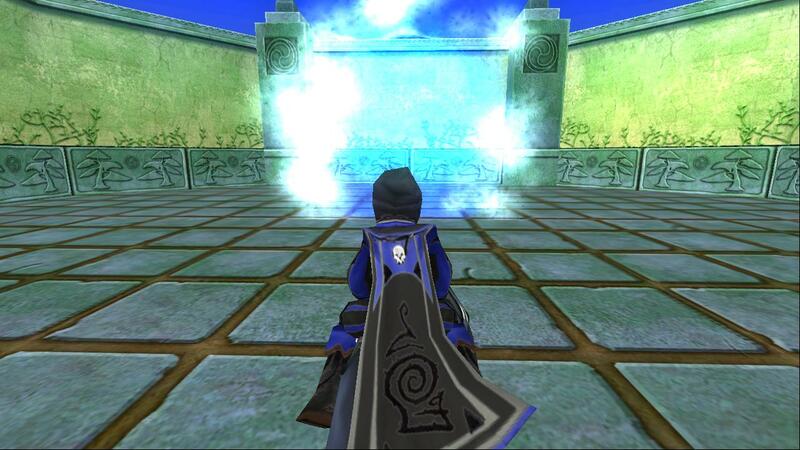 I decided to make this post early since I won't be online wizard101 or be blogging until next week. Earlier I asked on Facebook and Twitter: What is your favorite Thanksgiving food? -- Between Twitter and Facebook most people said pumpkin pie! I love pumpkin pie too, its not my favorite though, my favorite food is turkey! I also like mashed potatoes and gravy with it :) A few other friends said deviled eggs, and mashed potatoes. Talking about food is really making me hungry, I should end this post soon ! 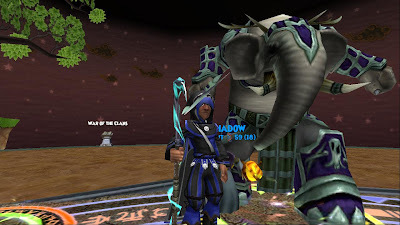 :P I am not trying to tell everyone to stay off of Wizard101 on Thanksgiving, but make sure you do spend time with your family, that's part of the reason for the holidays :) So who will be watching the Macy's Thanksgiving parade this year? I try to watch all of it, but it lasts a long time! Its kind of like watching a 2 hour movie, with commercials /: I dislike commercials! Lol. Anyways, I can't wait until tomorrow! The start of the holiday season/ the best time of the year! My favorite holiday is Christmas, a time where everyone is nicer to each other. Which wants me to post a Christmas song at the end of the post. Thanksgiving and Christmas are basically one holiday a month apart to me. I would like to ask those on here that are reading my post to comment below and tell me what your favorite food for Thanksgiving if you want. Okay I think I should end this post now! I have to go, I hope all of you have a great Thanksgiving, stay safe! I think Kingsisle should plan on making Christmas quests, I think most people celebrate Christmas other than Halloween! It would be very cool to have a Christmas quest on the game, I know a lot of people have already thought of that, I just wanted to put it out there so everyone could know about it. For example: A tower in colossus boulevard, which is really a Christmas tower. It would be very cool collecting Christmas items. For the card, I think it should be the Christmas snowman and Christmas Elf... You know how they have black cats for Halloween? Well that could be for the cards for Christmas. Well I am sure I said Christmas 101 times already... 102.. Anyways, just an idea :) Tell me what you think about that, and tell me your favorite food below in a comment if you want. Thanks for reading everyone, Happy Thanksgiving to you, and Happy Thanksgiving to Wizard101-Kingsisle! Lately I have been busy with real life, until yesterday. 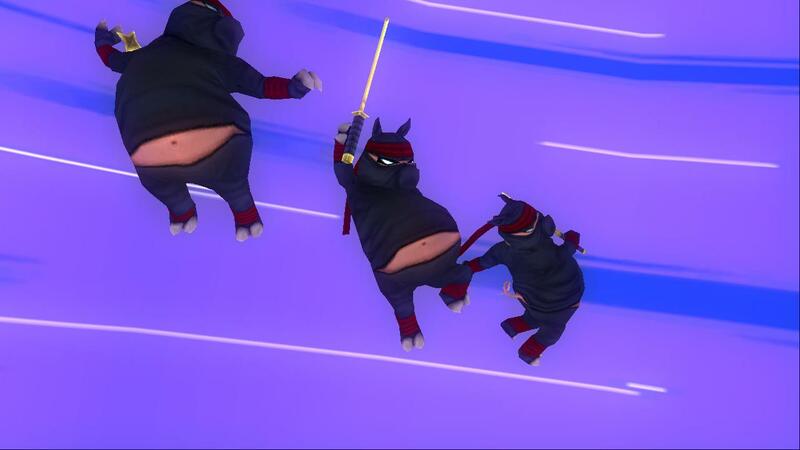 Yesterday I finished Mooshu! 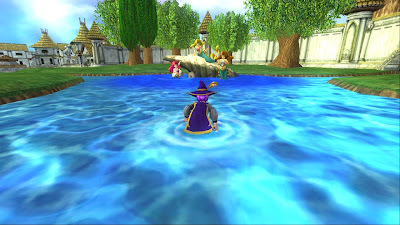 My least favorite part of Mooshu was the Cave of Solitude, I kept getting caught there when I was trying to level. I think that area is worse than Marleybone. Glad I finally did get pass that area though. My favorite area of Mooshu was Kishibe Village, I usually go through that area very fast, that's why its my favorite area :) I didn't have too much trouble getting through the world, I had some help from Autumn Dreamwalker. Thanks! Anyways, I also made it to level 45! 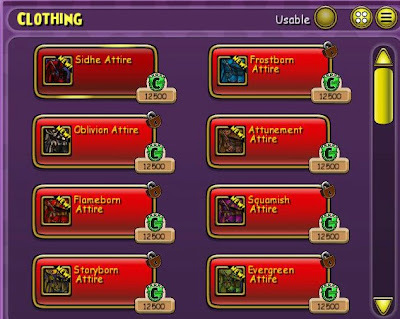 I finally had the chance to get some Dragonspyre clothes which made my stats way better than they were. 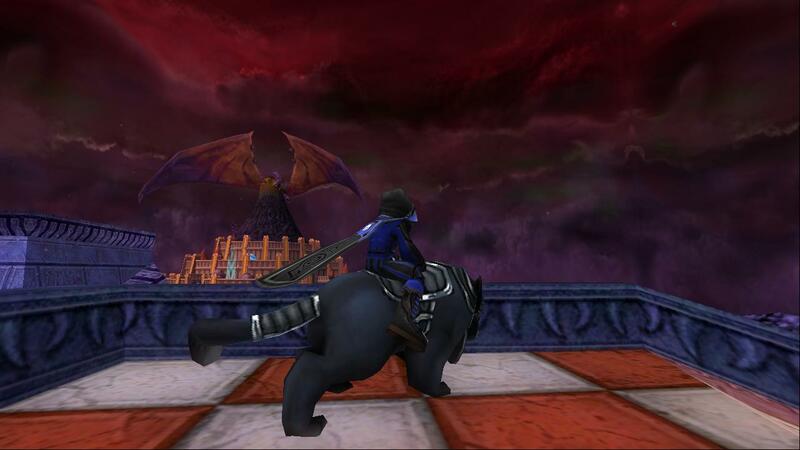 Here are a few photos of my adventures through Mooshu and my entry to Dragonspyre..
Should I go into the blue light?! Another blue light? I guess I will walk through this one too. 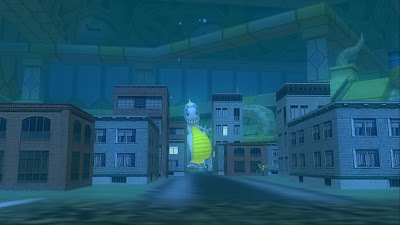 Shouldn't have walked through the blue light, I have to fight a boss! Seriously, what's with these spooky blue lights?! 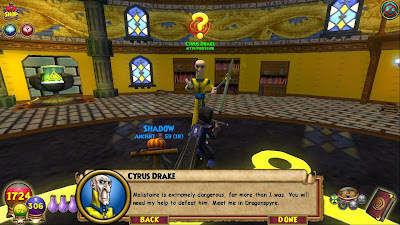 I had to cheat with skeletal dragon! Well I hope you made it through all of photos of my adventures through Mooshu, I actually had a lot more but I didn't want to make an entire post of photos! It did take a lot longer to get out of Mooshu, I should have been out at least 5 days ago. 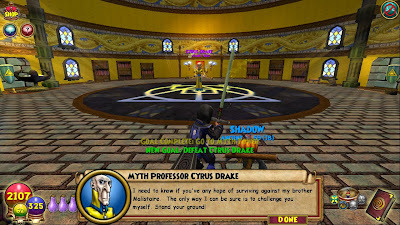 Well I am glad I am finally out and in Dragonspyre, I am going to stop questing when I get to level 60 to save some experience for Zafaria when its released later on. I am hoping it gets released a couple of weeks before Christmas and not right before Thanksgiving. I have way too many things to do in real life during the holiday season. Oh and I hope you guys like my background, I am planning on changing it soon to say Happy Thanksgiving, and then the day after Thanksgiving- Black Friday- It's going to say Merry Christmas. Yes, I love the holidays as you can tell :) Oh and I am very sorry for not posting so much lately, I always get busy during the holiday season. 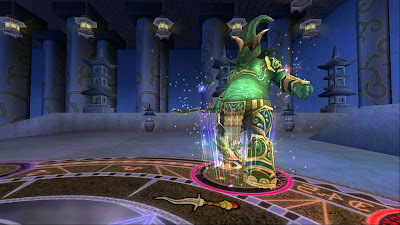 Well I guess its time to end this blog post..
For those who have been on the test realm, are you enjoying Zafaria and all of the new updates?! I really am, they have added so much things that I have wanted on the game in the last month or two. 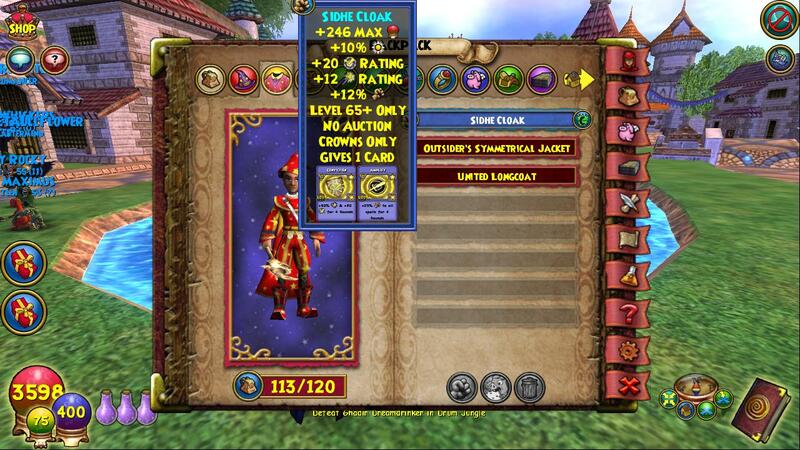 The first thing I really wanted Kingsisle to add was new astral crown gear, I really wanted to see this in the crowns shop again, and I actually mentioned something about the old crown gear about a month ago. Glad they have added that! 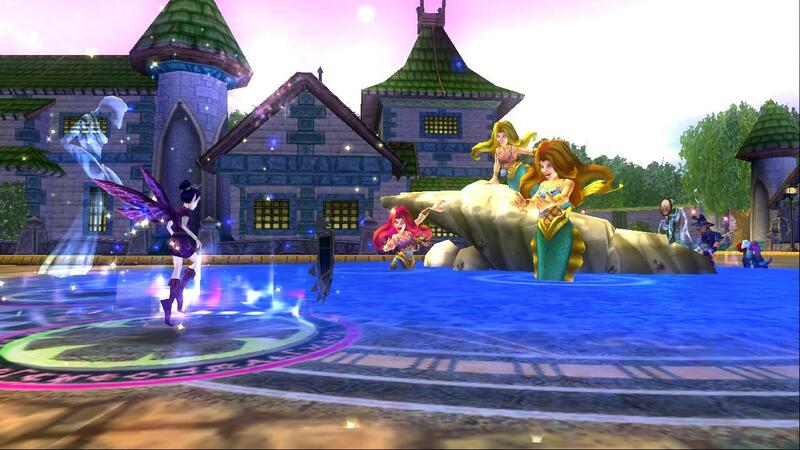 Another thing was of course a new world, zafaria is a great world and I am sure everyone will enjoy this world. For those planning on power leveling, you are really going to miss out on a lot. 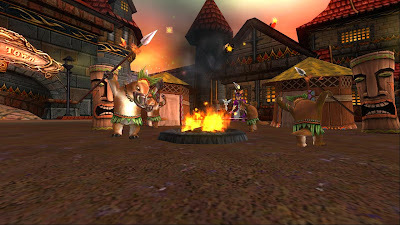 Anyways, my favorite area of Zafaria would have to be the Savannah, least favorite would have to be the Drum Jungle. This gets me started on my blog post today, remember a while back when I mentioned my likes and dislikes about each world, well its time for Zafaria! 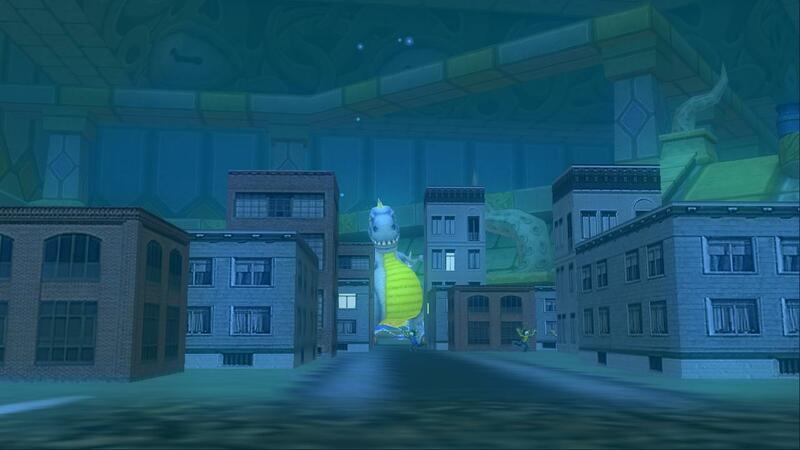 The graphics to this area are way better than the Celestia world, or any other world. They really did a great job on designing this world, No wonder it took a year! I am sure if I even tried designing something like this world it wouldn't be out for another.. 10 years. 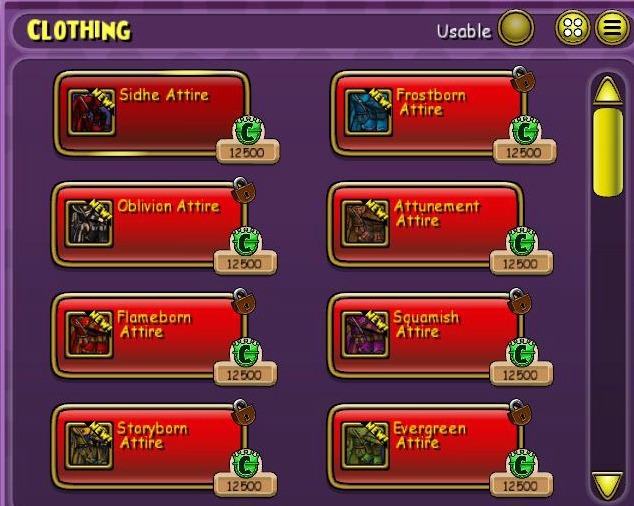 So those who were complaining about KI not adding enough, they added the new wold, and make sure you enjoy it before questing through the world very fast. 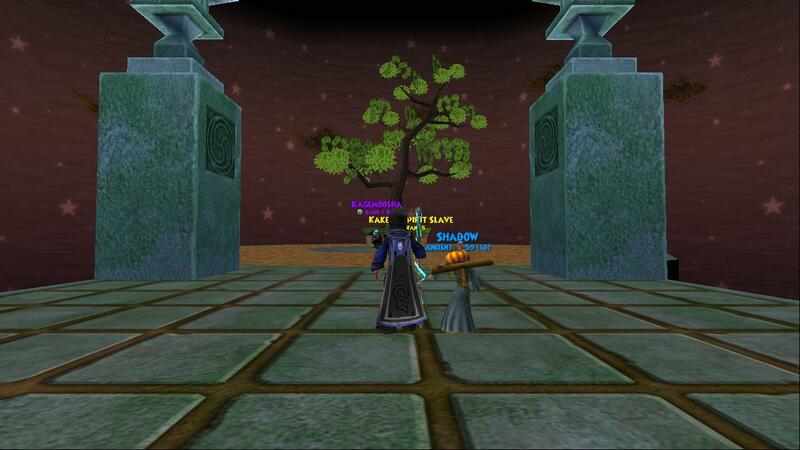 Lots of experience from this world, finally talking to Morganthe, and the new spells! That sums all of the favorites about this world, now time for the dislikes..
Getting caught.. Kinda reminds me of Marleybone in some of the areas... Drum Jungle... Anyways, that's the only dislike about this world. There is really nothing to dislike about a great world. What's your likes and dislikes about this new world? Comment below if you want, and, yes I did upload this video of Chimera, I have put it on my blog posts before, I guess I will put it on here one more time so everyone can see. Anyways, see you around the Spiral! I want to ask all of you if you would believe, if a random person with no check, or not business card came up to you in real life and said you won a million dollars, and all you had to do was give a lot of personal information to them in order to get the "zero" million dollars. Would you? I am sure most will say no way! You should say no way if someone asks tells you they will give you 100,000 crowns if you give them your password. 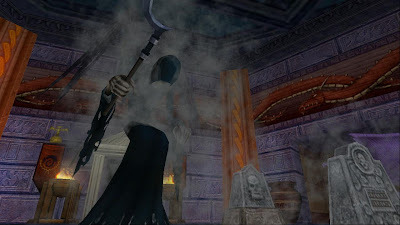 On Facebook there has been a lot of problems with people pretending to be Kingsisle, or work for Kingsisle, saying they would give you gifts if you give them your password. I didn't even add any of them because I know that Kingsisle wouldn't ask for the password when they already have your password in the memory of the game! Why would they need it again? 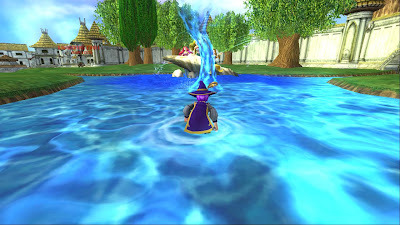 Plus if Kingsisle did give out 100,000 crowns to everyone, there wouldn't even be a wizard101 anymore because they would run out of money to make the game. 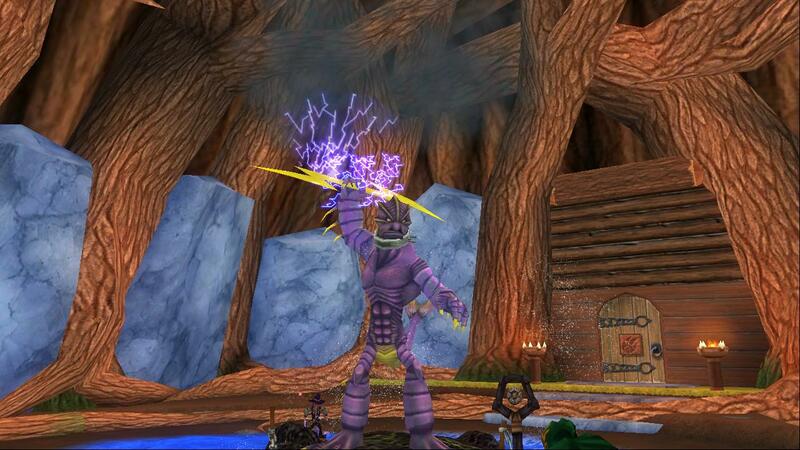 Wizard101 is a great game, and some people would say anything to try to steal an account of yours. If you want to play wizard101 on your legendary or transcended character, I suggest you to not give out your password. Not even if you are level 1. 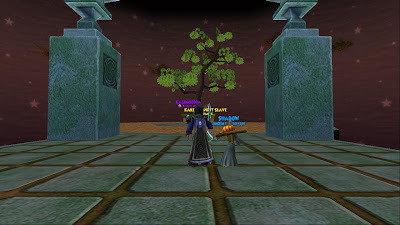 Kingsisle staff members have a game badge that says, "kingsisle support" -- If someone is claiming to work for Kingsisle and cannot or will not show you this badge, please report them immediately. 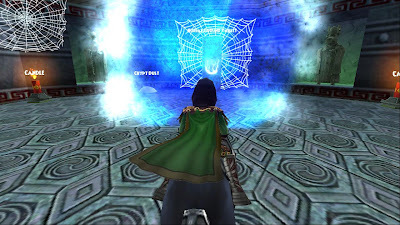 Don't forget to look at the log in screen before you log completely in the game..
NEVER share your password- you will lose your Wizard forever! 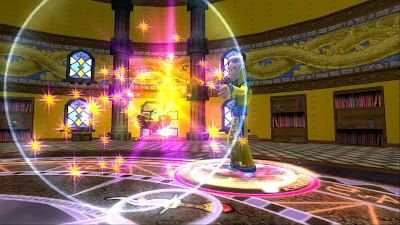 There are really a lot of things to say about this spell. First, it is overpowered, way too tough. I would understand if it was against the boss, but this time I am going to mention Pvp. 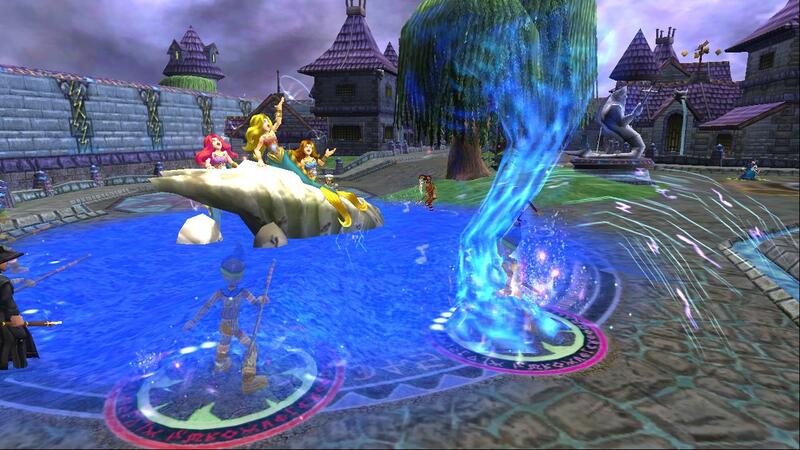 Imagine if you were in a ranked match in pvp and there was a pvp team, 3 storm wizards and 1 life wizard. Imagine if one of them used siren, and two of the other storm characters used a gargantuan tempest, and the life healed if the storms health was too low. The next round they would all hit with tempest again, and you would most likely lose the match if they had gargantuan on tempest and sirens. Sirens also has effects, which makes it even tougher than it already is. Not trying to be mean to storm wizards out there, but this spell may need a lower hit, about 815 with less effects, it would still be strong, but not as strong. 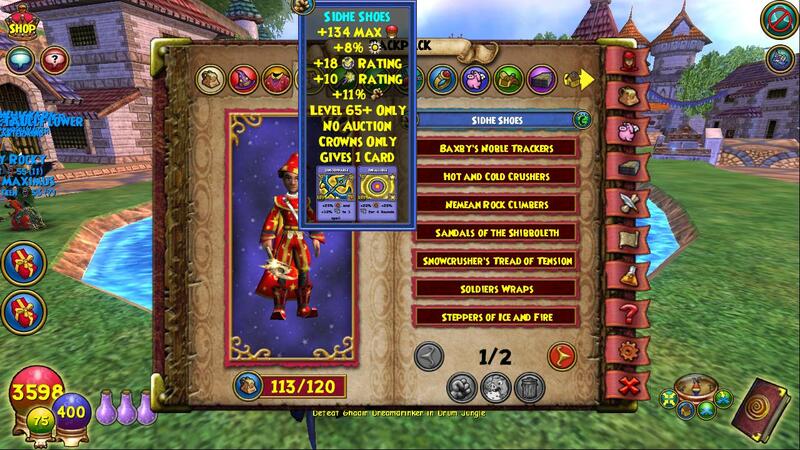 The storm spell does 915 to all enemies, and -50 accuracy to all enemies, and stuns for one round.. I really do like this spell, I don't think there could be anything to change about this spell. It does 800-900 damage on one enemy and stuns for one round. Kingsisle really did do a great job on this spell :) I can't wait to use it when it is released to the live realm! I love this spell, this made me like balance a lot more than I do. It really is a strong spell, a good idea though, would be to add a dispel for life death and myth along with the attack, since balance doesn't get very much effects with their cards. 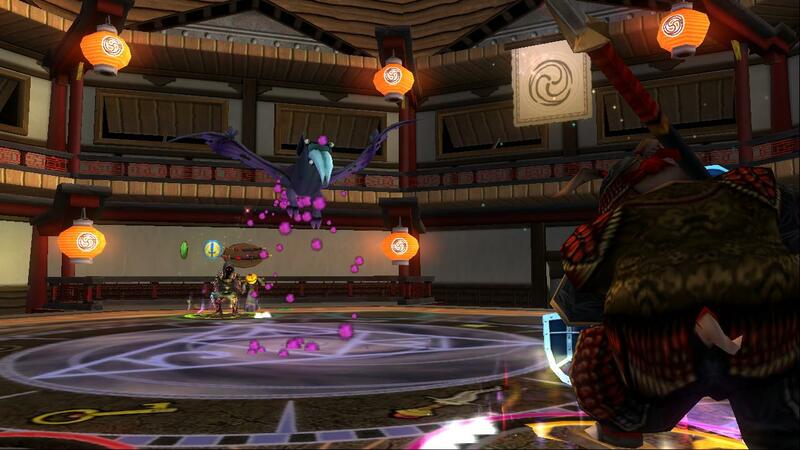 Even if KI doesn't, it still is a great spell. This death spell should have had a hit all and convert. Scarecrow is the only card that does hit all enemies, along with life, they don't have much ht all spells. We never know though, maybe Kingsisle has great plans for life, death, and myth in the future. This card does 820 damage to one enemy, and converts half to heal you. Very good new myth spell. 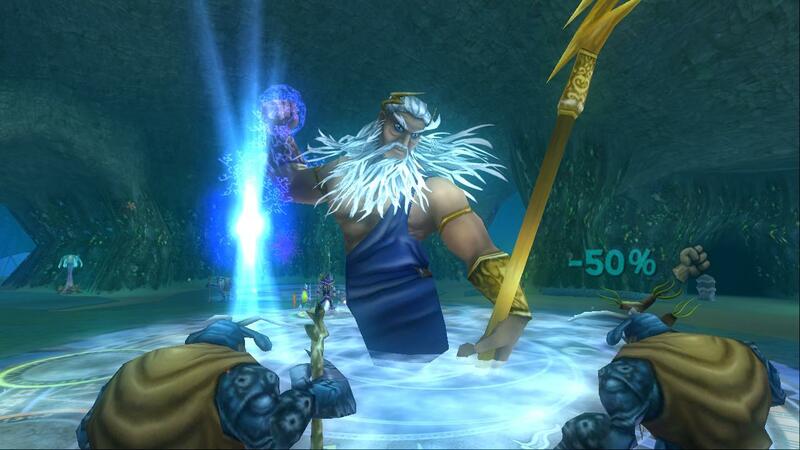 It does a lot of damage to one enemy, and myth did need a spell like this. This card does 325 myth damage + 825 myth damage over 3 rounds, plus a stun. 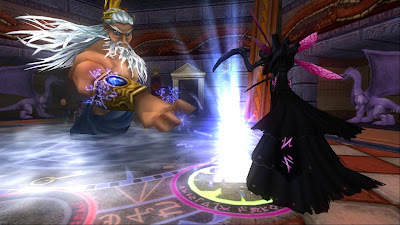 I was thinking myth should have had a hit all, but this spell does do a lot of damage to make myth stronger than it was before. Like I said in the introduction of this blog post, I think that some of the spells, not all of them are rank 8 spells more than rank 9 spells. 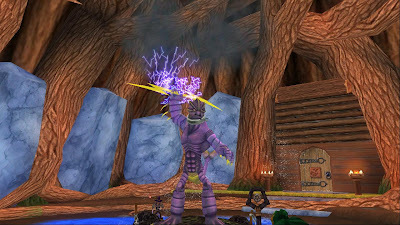 Some people may replace the Frankenstein with scarecrow or skeletal dragon instead of using that spell, I might sometimes. Chimera also seems like a rank 8 spell to me, since it doesn't have any effects when the other spells, other than myth and fire, do. 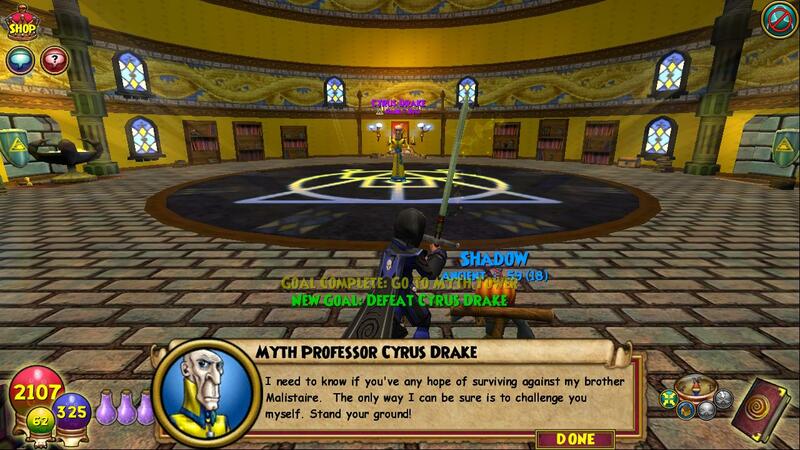 The myth and the fire spells are rank 9 spells, they are very tough, and the storm.. well... its kind of like rank 11! When I say rank, I mean the pips you have to use in order to cast the spell. Storm really does seem like a rank 11 spell that is hidden in a rank 9 spell. 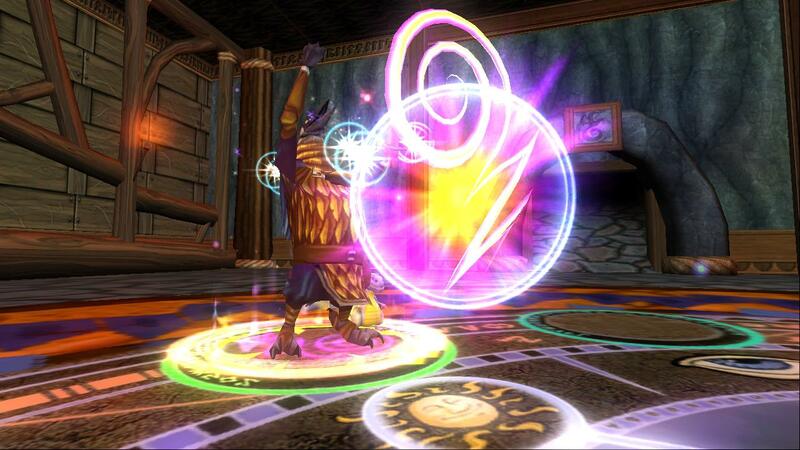 Well maybe Kingsisle will change some of the spells before it hits live realm. 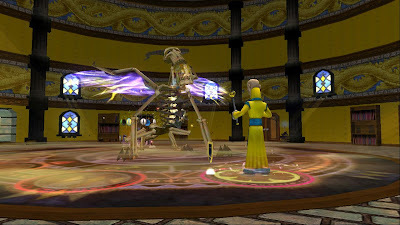 I remember the a few of the spells changing when Celestia was released. We'll see :) If you want, tell me what you think about the new spells and what you would want to be changed in a comment below. 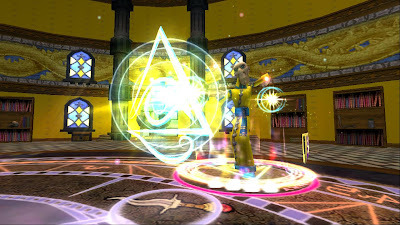 See you all in the Spiral! See you all around the Spiral!! 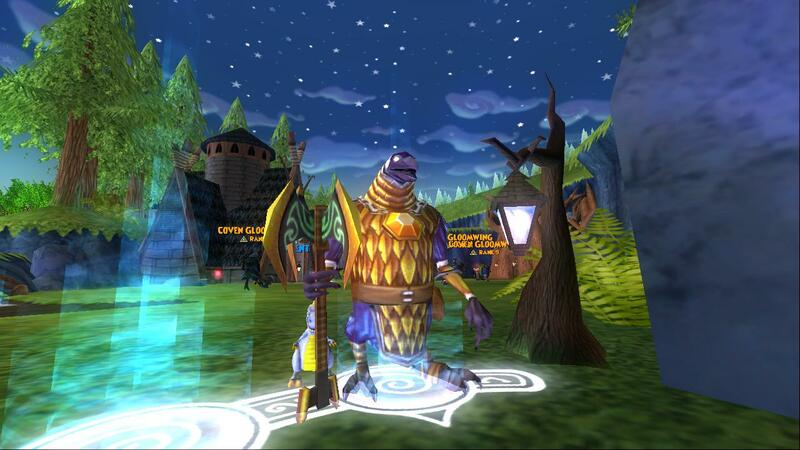 I am ready for the test realm to finally say its online! It says its offline right now though, too bad.. Well so far I have been watching the Zafaria video about.. um.. 30 times :) If you want to watch it again, here it is! Gnome: Life Spell! It looks like this one may hit all enemies or may only hit one, I am hoping it hits all because the life school does deserve it! Volcano: Looks like it could be a very strong fire school spell, I am sure it hits all enemies, and it may be a damage over time spell like fire dragon. I can't wait to try this spell out on my fire character! 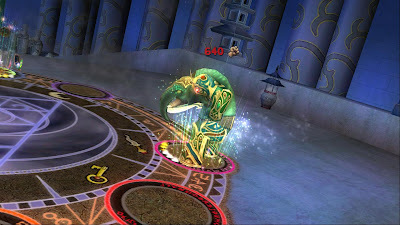 Mammoth- Ice age: Favorite Ice Spell! 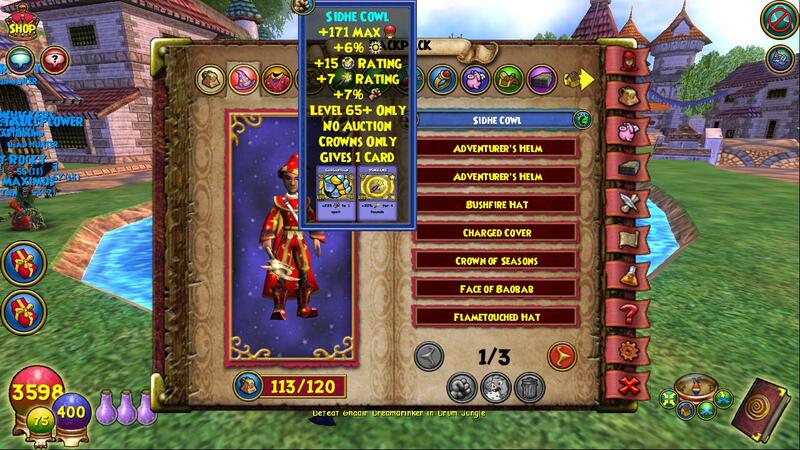 I am hoping this one hits all enemies, if it doesn't I am sure it will still be a strong spell :) If you pause, you will see the mammoth has an ice symbol on its forehead, way to show off the ice school! 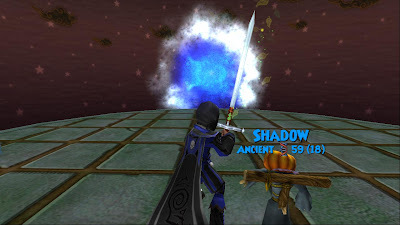 Dragon- This is a myth spell, it looks like it could hit all enemies, and the myth school does need a hit that hits all enemies, It looks like this is also a damage over time spell, I am wondering how strong it is, this one looks like it may be the strongest spell, who knows though. 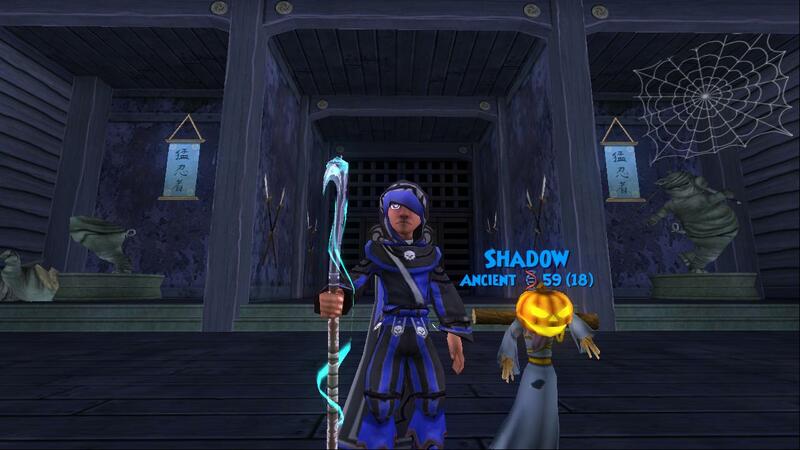 Nightmare pack earnings, and a little bit of late Halloween spirit! 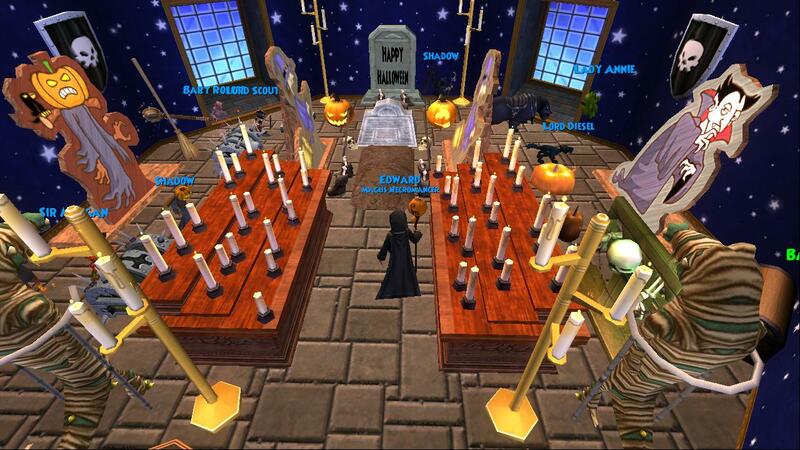 Well I will be taking down the Halloween photo and background to add a little bit of the Holiday Spirit instead. I am sure while you are reading this blog post the background and header will change when you refresh this page. To tell you the truth, I really do like the holidays better than Halloween, so get ready for a lot of background changes and header changes on this site! Oh and I am back! I am very sorry for not posting a while, I have been very busy with real life, and I have had internet problems, I really don't like internet problems, that means there is less time for Wizard101. Anyways, to end this long blog post, I hope everyone had a fun and safe Halloween, and are ready for the new world, comment below if you are ready for the new world to be released in the test realm and live realm! Thanks for reading my 300th post, and get ready for my 301st post tomorrow :) See ya later Wizards!